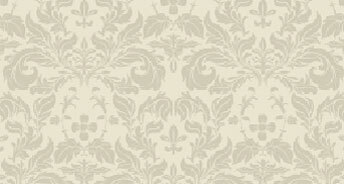 Affordable luxury, convenient location. 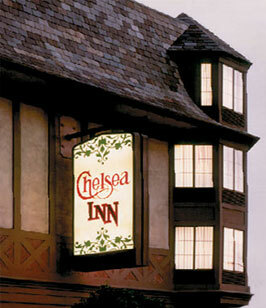 The Tudor style and slate roof typify the attention to detail that is characteristic of the Chelsea Inn. Each spacious room is tastefully appointed with ample bath and individually controlled heat and air conditioning. Enjoy cable television and complementary high speed wired and wireless internet access as well as complementary parking for your car. Only about a block away from it’s sister properties the Chelsea is located in the Marina District with numerous restaurants and differing kinds of drinking establishments to suit all tastes. 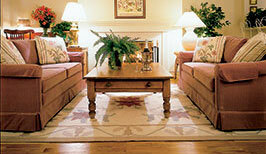 Additionally there are many points of interest within walking distance or public transportation is outside the door. 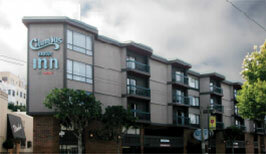 Columbus Inn is in the Fisherman’s Wharf - North Beach area known as “Little Italy” which boarders Chinatown, this is a lively, fascinating center of tastes and treasures from around the world. You will be comfortably ensconced in a large room with an ample bath and it includes high speed wired and wireless internet access, a safe to store valuables, drip coffee and Cable television which can be enjoyed on LCD flat screen TV’s. Public transportation is available just outside the front door and best yet we offer complementary parking for your car! 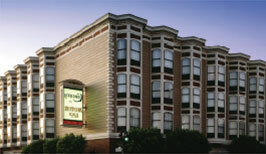 In the San Francisco’s Marina District the Coventry Inn offers the discriminating traveler superior comfort and personal service in an area accessible to all parts of the city.  Ours are large rooms with a desk and amenities such as a safe, hair dryer an iron with board and in-room drip coffee. Included also is high speed wired and wireless internet access and Cable television that can be viewed on big LCD flat screen TV’s. Try a memory foam Temperpedic bed in your choice of one king bed, two extra long double beds or some rooms are a little larger even still with two queen size beds. Park your vehicle free of charge, we offer you good value. 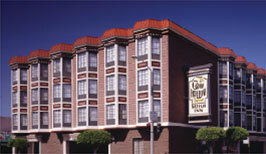 When considering a visit to San Francisco, choose the Cow Hollow Motor Inn. Centrally located between the Golden Gate Bridge and Fisherman’s Wharf, San Francisco’s Cow Hollow district is known for its rich architectural flavor and quaint neighborhood charm. The Cow Hollow Motor Inn offers the discriminating traveller affordable comfort and personal service in a location conventient to all parts of San Francisco. The Cow Hollow Motor Inn features spacious, tastefully decorated rooms available with either one king, two queen, or two double beds. The Cow Hollow Suites affords the elegance and luxury synonymous with San Francisco as a practical, comfortable residence during short-term assignments in the Bay Area, as a base for a memorable visit, vacation or business trip. The Bay Landing Hotel greets you with the old world elegance of marble floors and meticulous woodwork in the hotel entryway. Beautiful French doors open to our lovely bay-view terrace, where breakfast is always enjoyable. Our well-equipped fitness center will relieve stress and help you stay in shape while away from home. Located just south of picturesque San Francisco and only minutes from SFO, the Bay Landing is in a great location for pleasure-seekers and business travelers alike. The sites of San Francisco, area beaches and world-class restaurants are just a short drive away. 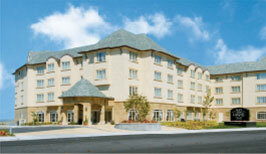 Minutes from the heart of Silicon Valley, the hotel provides easy access to numerous corporations. Join us for your next visit to the San Francisco Bay Area. Our friendly staff is waiting to make your stay as comfortable as possible. 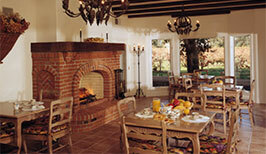 Vineyard Country Inn is a Bed and Breakfast. Located on a vineyard in St. Helena  the heart of the Northern California Wine Country, the Vineyard Country Inn is perfect setting for romance or relaxation, where time slow down, and care is taken to provide an environment that will soothe your soul.